There is something for everyone in the theatre. With the various categories from musical to drama to comedy, stand up there is never a dull moment. However, the theatre has become less and less desirable to young people of Ireland. With less representation on the stage, many believe the theatre is more suited towards a more sophisticated, older, upper class crowd. Due to a lack of knowledge, It is now being seen as an elitist art form with less room for the common student. 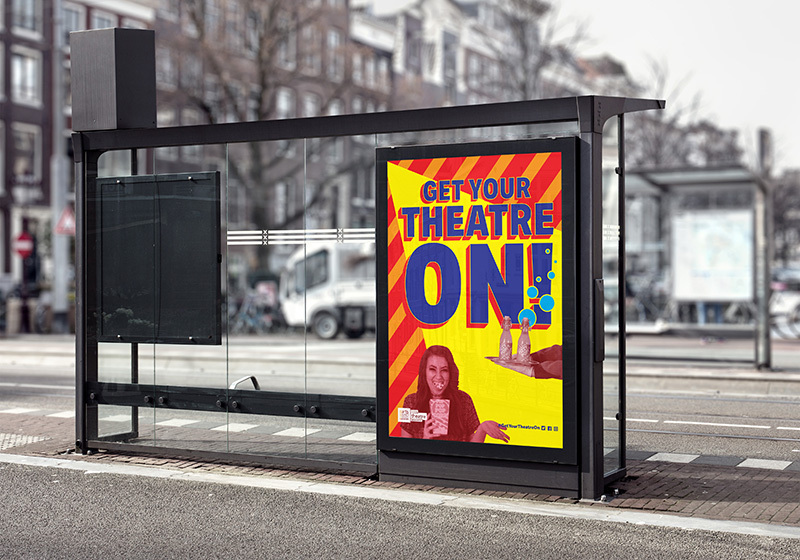 With constant competition from other media platforms, such as the Internet and television, many have fallen out of love or lost interest in the theatre. An integrated campaign was created in collaboration with the arts council of Ireland, to encourage a younger generation to attend the theatre. The aim was to establish a greater understanding of the art form which would encourage a younger audience to get involved and keep the craft alive. It has challenged the preconceived misconceptions associated with the theatre making it more accessible to a younger audience. 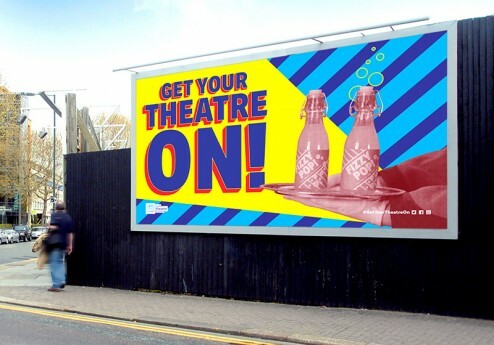 The campaign highlights benefits of a live performance over other forms of media.